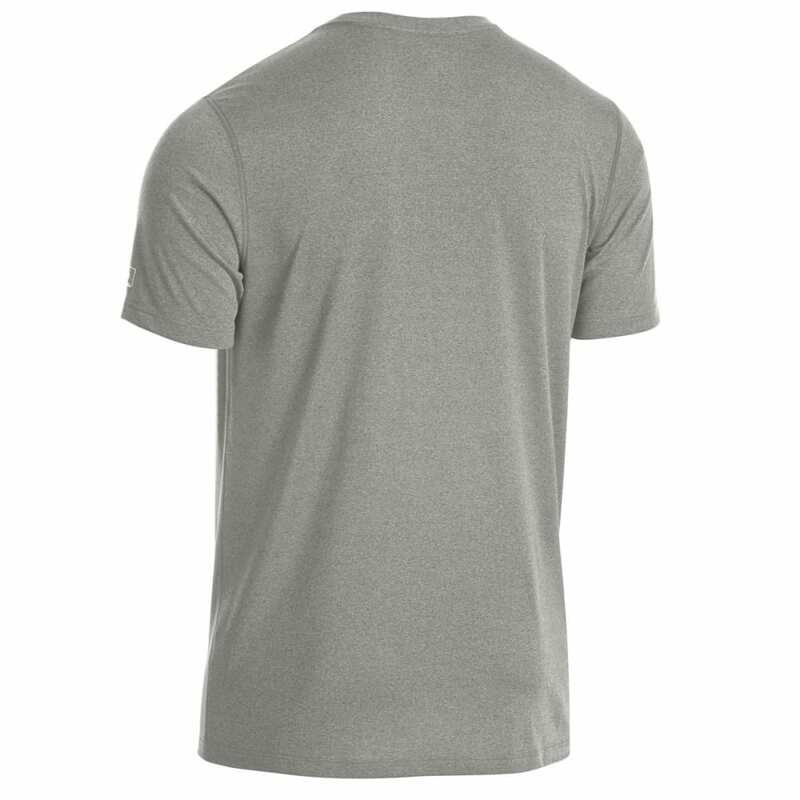 Techwick® fabric turns this short-sleeve tee into a convenient garment for outdoor wear and layering. As the straight fit falls effortlessly around your frame, the material moves away perspiration and maintains breathability, so you ultimately remain dry. 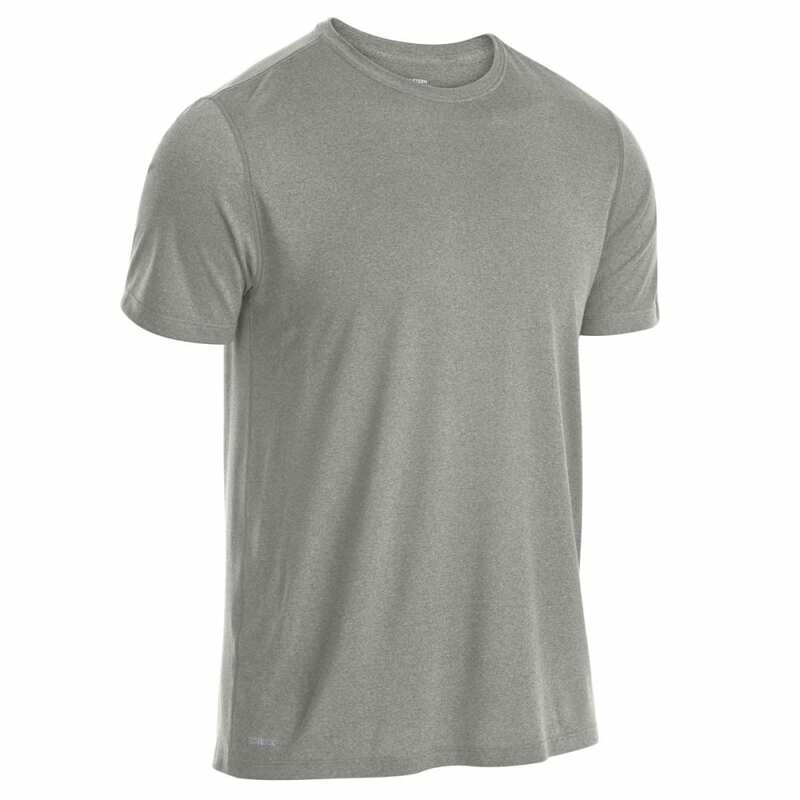 From hikes and climbs to trail runs and afternoons at the gym, toss this on by itself or with a lightweight pullover or hoodie for comfortable coverage.